Backhouse is run by a dynamic, senior team whose expertise and energy underpin our business. They bring with them considerable housebuilding, property and business experience and are personally committed to delivering quality in each and every Backhouse home. As an SME housebuilder, our senior team are accessible, involved and focused on putting our customers first. Theo founded Backhouse with a clear vision: to build a business of scale delivering better housing in Britain. Prior to setting up Backhouse, Theo spent nearly 10 years as an investment banker in Singapore, first with Deutsche Bank and then with Citigroup, most recently as Head of Origination and Structuring, Commodities, APAC. Prior to working in markets he qualified as a Solicitor training with Burges Salmon in Bristol and working for Ashurst in the City as a Leveraged Finance lawyer. Theo has primary responsibility for investors and funding. Steve joined Backhouse from Devonshire Homes, where as MD he oversaw significant growth and repositioning of the business. He has over 30 years of experience in the housebuilding industry including technical and engineering, land and planning and senior management. Prior to Devonshire he worked for a number of leading firms including Linden, Galliford and The Berkeley Group. He has a wide ranging understanding of development and construction and a commitment to stakeholder engagement and the delivery of homes which reflect their context and fit into their surroundings. Steve has primary responsibility for land acquisition and construction. Kevin brings with him over 30 years of residential development experience focusing specifically on the construction and delivery processes. He was previously MD of award-winning Northern Irish developer, Moore Construction Ltd, leading the company to attain the prestigious NHBC Pride in the Job award and Operations Director for ZeroC, a ground breaking sustainable developer in SW England. As Head of Operations at Backhouse, he is responsible for the management of the commercial and construction teams and will oversee all stages of the building programme from the sourcing of work packages and materials through to controlling on-site construction and managing the delivery and handover phases. 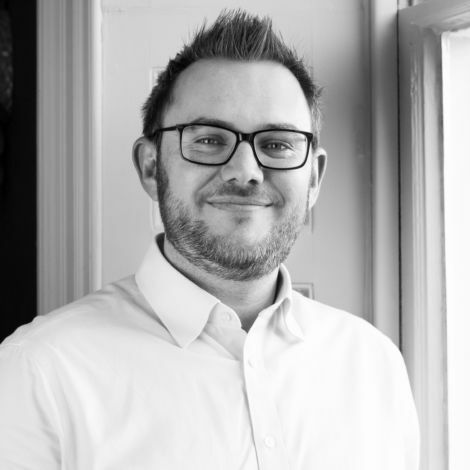 Adam joined Backhouse as Land Director in January 2019. He has significant land acquisition experience gained at some of the largest UK PLC housebuilders and brings with him strong technical knowledge and an expert understanding of the planning and development environments. Adam started his career at Barratt Homes on their graduate development programme before joining Taylor Wimpey and subsequently Bellway Homes, where he worked as Senior Land Manager within the newly formed South West region. He successfully acquired 24 development sites equating to over 2,000 homes with a land value in excess of £100m, which helped grow the division from 100 homes in its first year to 400 homes in its fourth year. He has been involved in the acquisition of over 40 development sites across the South West of England and South Wales and enjoys the challenge of working on a diverse range of land transactions. Adam is a qualified chartered surveyor (MRICS) and chartered town planner (MRTPI). Tom joined Backhouse as Finance Director in October 2018, bringing with him significant finance experience in the real estate and property industries. He is a Fellow of the Institute of Chartered Accountants in England and Wales and after qualification spent seven years at British Land in their Finance team. He later joined Unite Students, a major student accommodation developer and operator, as their Head of Commercial Finance representing Finance on the Management Board. 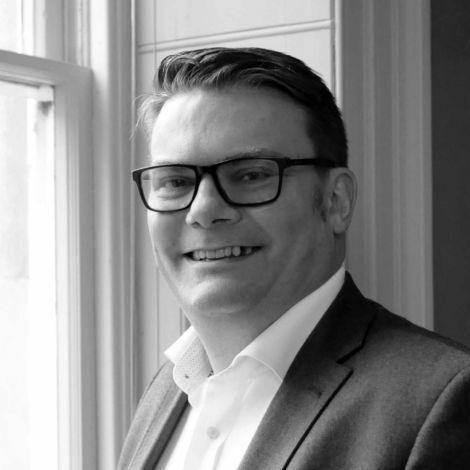 As Finance Director at Backhouse, Tom is responsible for all aspects of the group’s finances, including strategic planning and budgeting, commercial support, forecasting and reporting, tax matters as well as overseeing the day-to-day operations of the company’s finance department. Anthony has over 35 years of experience in property investment and development, having held senior management positions in both listed and private groups including Trafalgar House PLC, NFC PLC and the Rockfort Group. His career has encompassed property investment, trading and development, including large scale redevelopment projects, mixed use and office developments as well as retail warehousing and shopping centres across the UK and abroad. His current focus, through his private vehicle Madford Developments, is the acquisition and development of strategic land, including a 300 unit residential scheme in Warwickshire. Anthony’s primary input relates to investment appraisals and land acquisition. 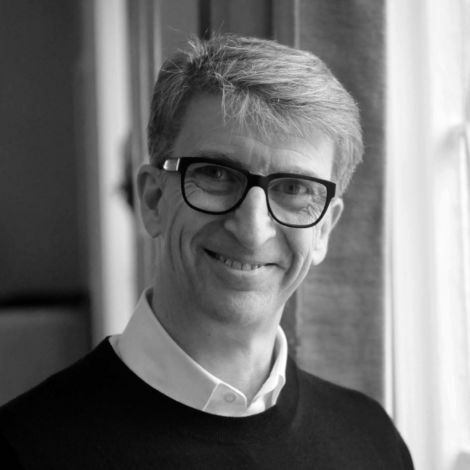 Richard’s career spans over 30 years in property consultancy and development. 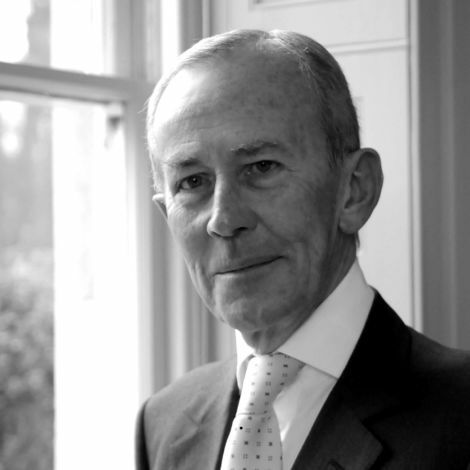 As Managing Partner, and later Senior Partner, of construction consultancy Jackson Coles, he was personally responsible for a number of major developments with construction costs of up to £100m across the residential, commercial, mixed use, arts and educational sectors. He has advised some of London’s leading developers including Derwent London and Great Portland Estates on their development and building requirements. More recently Richard has established Nord, an independent developer delivering exemplary design, meticulous attention to detail and exceptional standards of construction. 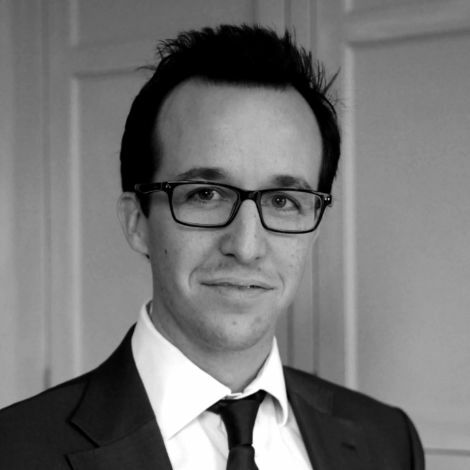 Richard’s primary inputs relate to design, procurement and construction risk management. Rob joined the Backhouse board in late 2018 following the establishment of Cheyne’s joint venture with Backhouse. 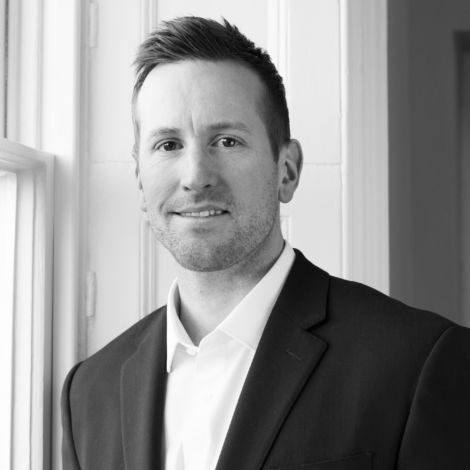 He is Head of Housing in Cheyne’s Real Estate team and has over 15 years’ experience in the Real Estate markets. Rob holds an MSc in Real Estate Investment and Finance and is a qualified Chartered Accountant. 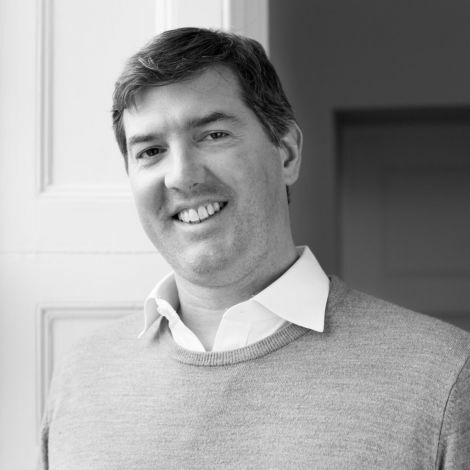 He joined Cheyne in 2015 to focus on operational businesses backed by real estate, having previously worked at Ernst & Young, UBS Investment Bank and Laxey Partners. Rob sits on the board as a representative of Cheyne and brings with him strong insights into the UK housebuilding sector.